We are both keen walkers, and love the Cornish coastline with its easily traversed coastal paths and never ending supply of beautiful coves and majestic mining heritage. 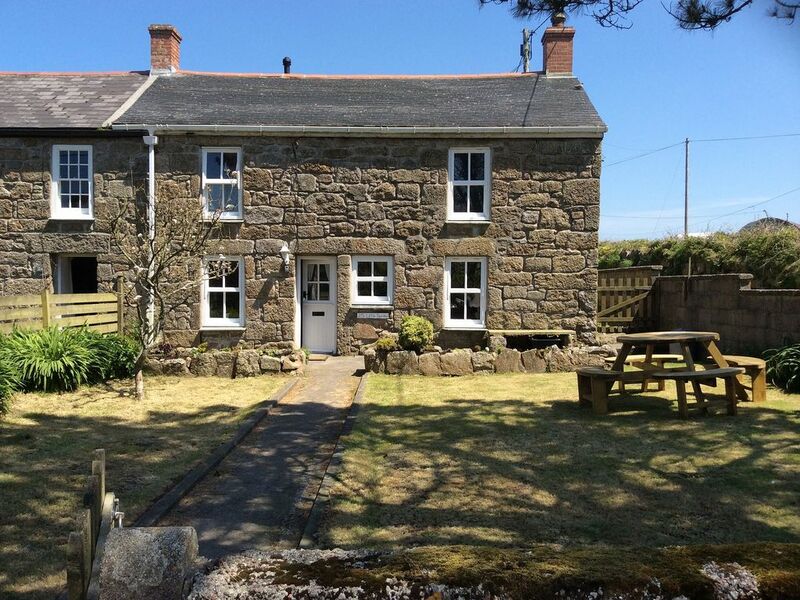 We fell in love with Botallack and Little Ferriby many years ago, and were lucky to purchase the property in 2012 and have spent many a happy day enjoying the quiet ambience of the village, the friendly neighbours, the numerous local walks, and the homely village pub. The village of Botallack is in a quiet backwater just north of Sennen Cove and Lands End, with easy access by both footpath and road to the many beautiful coves and headlands which abound in this most dramatic south-west tip of the Cornish peninsula. Newquay and Exeter airports within easy distance, 30 miles and 120 miles respectively.